In business, relationships are everything. We start every relationship by simply having a conversation. The way people communicate is evolving, and it's drastically changing the way people communicate with businesses. So much that there are over 1.3 billion monthly active users using Facebook Messenger. Facebook recently released Messenger Ads, which now allows marketers and businesses to reach and engage with users instantly and take the user experience to the next level. Businesses who are using messaging apps gain a measurable edge over the people who are still using traditional communication methods, so much messaging been considered to be the future of consumer communication. The Facebook messenger platform is creating important opportunities for our marketing strategies and ad campaigns all around the world. But why is this important? For starters, research has shown that 1 in 2 people say they're more likely to shop with a business they can directly message. 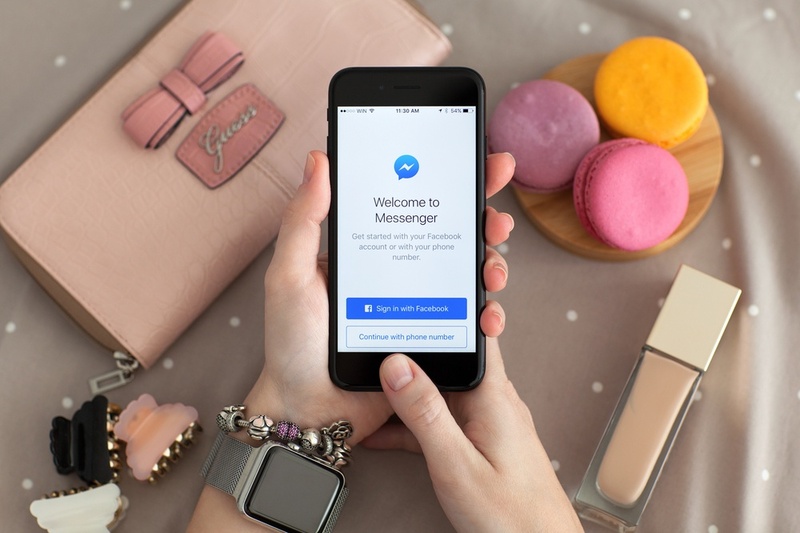 Facebook Messenger Ads give users who see your ad on the messenger platform the ability to start a conversation with your business with the click of a button. The messenger platform allows businesses to create engaging mobile-friendly ads that users want to engage with. Users can click and immediately start a conversation with your business and get the answers they need. Messenger ads work just like all other ads across the Facebook platform. Facebook will automatically deliver your ads to the placement that's most likely to drive the most campaign results at the lowest cost. You can also use the same creative for Messenger that you've been using for other social media. The best way to take advantage of Messenger's global reach is by creating an ad campaign in Facebook Messenger. Click-to-Messenger ads: news feed ads that send a target audience into a conversation with your business to help drive traffic and conversions. Messenger Home Placement: This is a placement for ads that can appear on your Facebook Messenger home screen and they can take users to a Messenger conversation, your website or any other landing page. "On Facebook Messenger each month, people and businesses exchange 8 billion messages, representing 4x growth, year over year." When people message a business, they already have a specific set of expectations. With that being said, response time has been proven to be one of the most critical factors. Because of the continuous expectation of an immediate response, it has caused a rising interest in chatbots. So much that the US conversation on Facebook chatbots grew 5.6x in a year. "If you don’t respond in the first five minutes of a customer reaching out to you, you decrease your odds of converting them to a lead by 400%." Messaging a business inspires confidence and trust between them and the consumer. Facebook Messenger Ads are a perfect balance between an ad set and real sales conversations. One of the most essential reasons Messenger ads are so relevant to an ad campaign is because it solves the customers' problem almost instantly - making it super convenient for them. 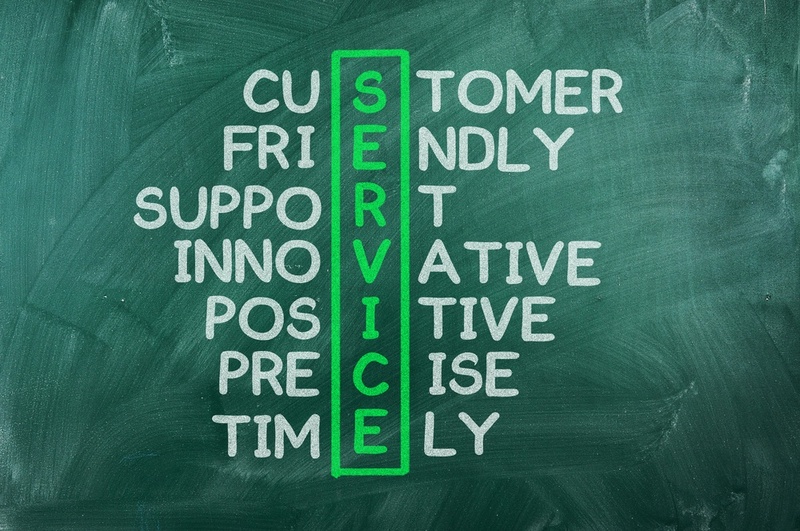 People have gotten tired of the old traditional ways of customer service and advertising. Studies have show that 73% of customers prefer talking to a business via live chat rather than email and 56% of people would rather message you than call for customer service. Acquire More Customers - Messenger ads help you acquire more customers/subscribers by providing a direct, conversational way for a custom audience to connect or take action with your business. More Opportunity For Transactions - Building a presence on Messenger allows people to browse your products and services, and purchase them directly in the conversation. Drive More Awareness - Building an experience on Messenger can help get your business, product or service in front of more people. Whether you’re launching a new product or driving awareness, conversation creates a meaningful connection with your business. Show Customers You Care - Integrating Messenger into a customer service strategy allows users to communicate with your business on their terms. No more waiting on hold or going down an email marketing funnel. Don't miss out on the opportunity to better engage with your customers in a more personalized way. With the Facebook Messaging platform, you can reach more people and convert your custom audiences faster all while making the customer experience convenient for them. If you would like more of our help on Facebook ads and increasing your impact then I encourage you to check out DM Impact! It's our mentor and training community where you will work closely with our team to grow your audience using Digital Marketing!